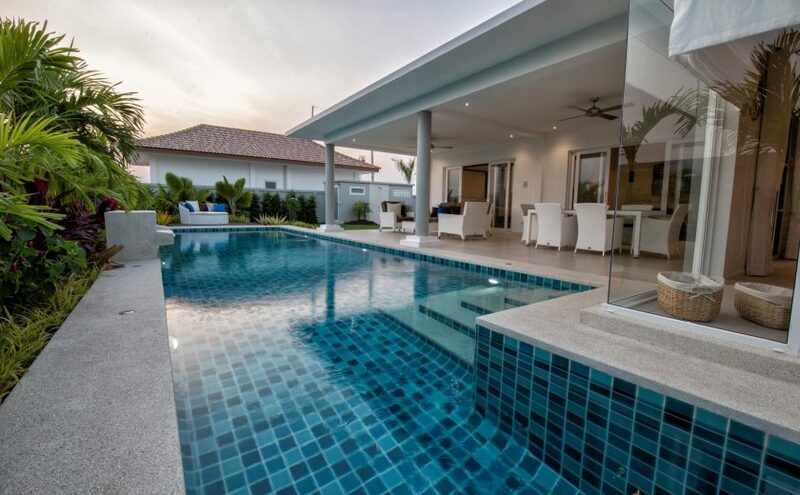 The Villa Leelawadee comes with a living area of 193 Sqm. The Master bedroom is en-suite with a large walk in closet area & terrace access. The 2nd bedroom has terrace access & the 3rd bedroom has an en-suite bathroom. The living area is open plan giving a great space for relaxing & entertaining. 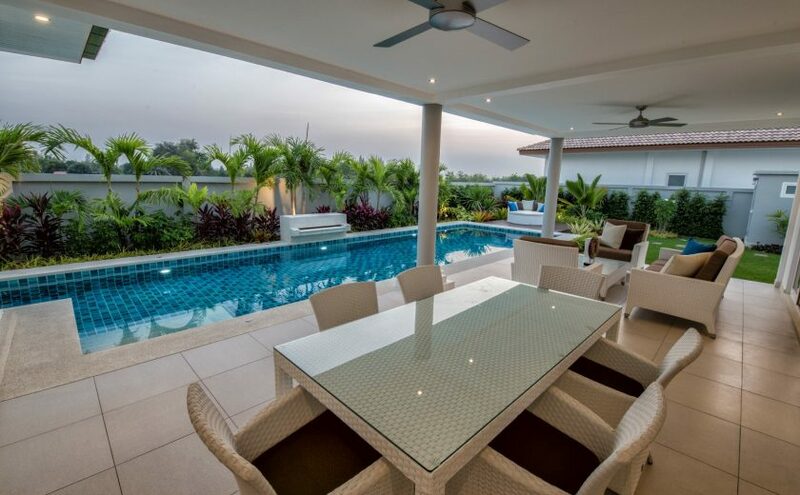 A large covered terrace of 40 Sqm provides ample protection from the rain. 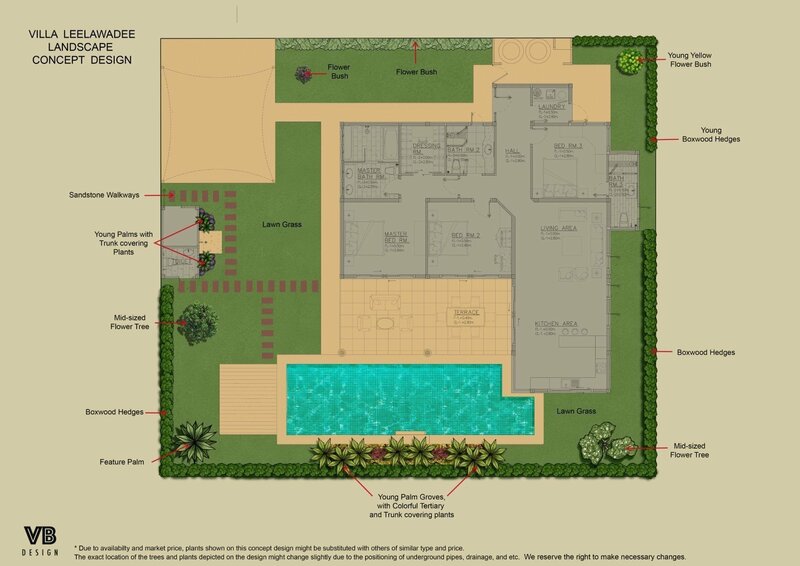 All our standard features are included in this villa design. Please note that these images are taken from our original Villa Leelawadee show villa on Mali Prestige. We will start construction on the new show villa soon. Please be aware, this video walk through is from our original Villa Leelawadee show villa. 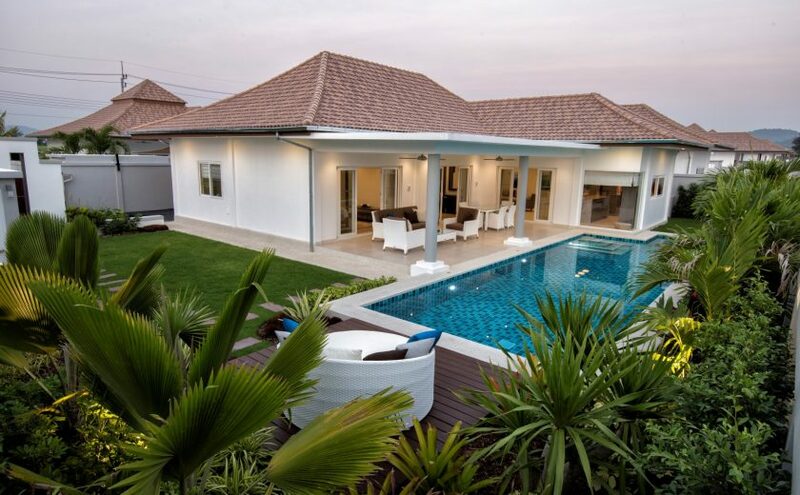 The new show villa for the Villa Leelawadee will start construction soon.